Yi Huiman, the banking veteran from China’s largest commercial bank, was appointed as head of the country’s securities regulator, a role expected to recover the country’s investor confidence which was badly hit by slowing domestic demand and US tariff. 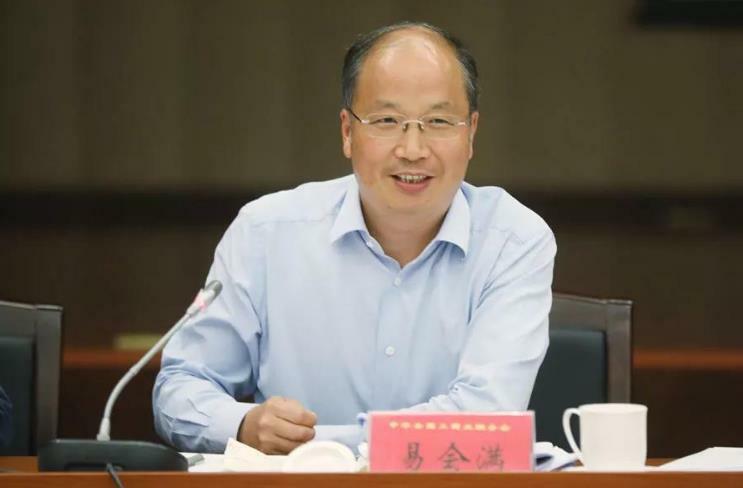 Yi, 54, currently chairman of the Industrial and Commercial Bank of China (ICBC), will take over from Liu Shiyu as the CSRC’s party secretary and chairman, state news agency Xinhua reported, citing a decision by the State Council. Yi is an ICBC stalwart and has been working at the state bank for more than three decades. He was promoted to president of ICBC in 2013, overseeing the bank’s overall operations. 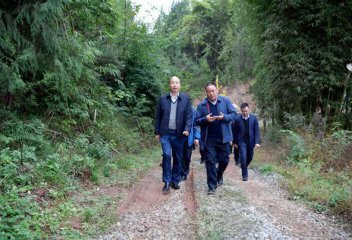 Three years later, at the age of 51, he succeeded retiring chairman Jiang Jianqing to take the helm of the world’s largest lender by assets. Yi faces the challenge of reviving global and domestic investor interest in Chinese equities, which have lost a quarter of their value from a year ago amid slowing economic growth and friction between Beijing and Washington over trade issues. Trust in the CSRC has also been hit following a spate of violations in which companies had paid officials to gain regulatory approvals.